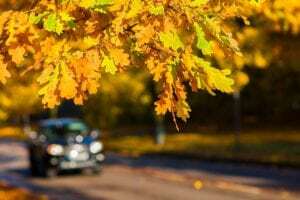 As the seasons change and cooler weather starts to move in, Great Care knows the importance of sharing practical vehicle maintenance tips. The nonprofit Car Care Council encourages motorists to be “Be Car Care Aware” by packing cold weather vehicle essentials, including an ice scraper and snow brush that are easily accessible and ready to use. Also, stock an emergency kit with jumper cables, flashlight, blankets, extra clothes, bottled water, nonperishable food and a first aid kit with any needed medication. Keeping your gas tank at least half full throughout the cold weather to prevent moisture from forming in gas lines and possibly freezing. Being diligent about changing the oil and filter at recommended intervals. Dirty oil can spell trouble in winter. Consider changing to “winter weight” oil if you live in a cold climate. Checking the fuel, air and transmission filters at the same time. 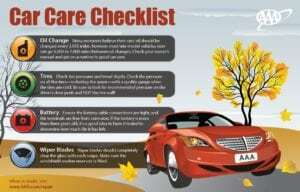 Also, AAA recommends motorists use simple checklists to determine their vehicle’s fall and winter maintenance needs. When it comes to tires, AAA advises that motorists pay attention to tire type and tread, especially in areas with heavy winter weather. For tire pressure, AAA suggests checking tire inflation pressure on all four tires and the spare more frequently in fall and winter. With brakes, if there’s any indication of a problem, have a certified technician check your vehicle’s system to ensure all components are in good working order. Check all brake, transmission and power steering fluids to ensure they’re at or above the minimum safe levels. 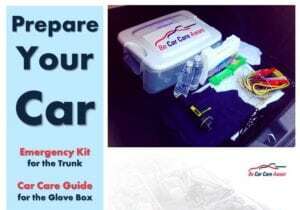 The Car Care Council also offers a free copy of the recently-updated 80-page Car Care Guide for your glove box at www.carcare.org/car-care-guide.